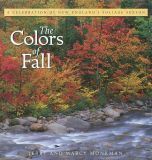 A photographic celebration of New England's fall foliage season by celebrated New Hampshire photograhers Jerry and Marcy Monkman. 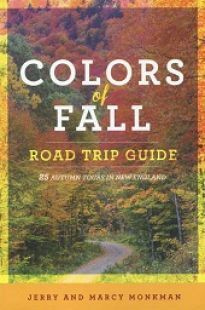 A splendid new guide to 25 of the best scenic drives during New England's colorful fall foliage season. Second edition of this popular guidebook to some of New England's most eccentric destinations. A comprehenisve guide to the brewpubs and breweries of New England. Perfect for the beer-lover in the family. 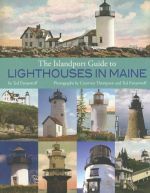 A compact, but useful guide to Maine's many lighthouses. 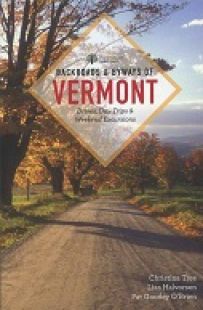 Includes color photos, driving directions, and history. 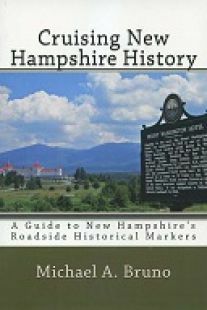 Fifth edition of author Hilary Nangle's comprehensive travel guide to the Pine Tree State. Nice used copy of hard-to-find Works Progress Administration (WPA) Guide to the Bay State. 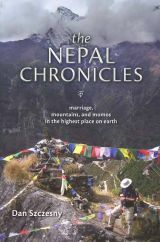 A deeply felt exploration of the culture and history of one of the world's most complex places from the author of the best-selling book, The Adventures of Buffalo and Tough Cookie. 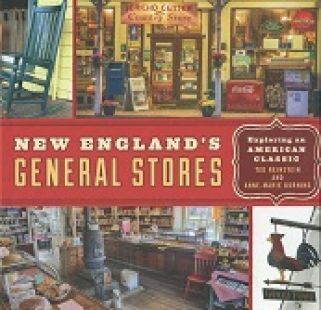 A colorful and nostalgic look back at New England's iconic General Stores.